As is tradition, this virtual Ubuntu Developer Summit kicked off with an introduction by Jono Bacon and keynote from Mark Shuttleworth. It was at 6AM my time, I shut off my 5:45AM alarm and proceeded to sleep until the first session I had to be at 8:05AM. Hah! At 8AM I joined my trusty …tahr at my desk to kick off sessions for the week. I spent a considerable amount of time with the Ubuntu Documentation team this past cycle, so I was really proud that several of us could get together to have a session and outline what we need to do in the next 6 months. Then we have flavor documentation. 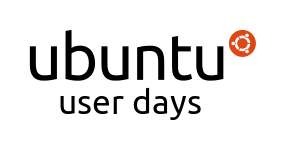 Xubuntu and Kubuntu manage shipped documentation in DocBook. Oh there’s also this thing called wiki.ubuntu.com that we should only be using for notes related to Ubuntu teams, not documentation. 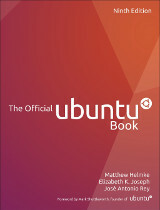 And then there is the Ubuntu Manual which is a completely different project. All clear? No more confusion? If only it were that easy :) We need some clicky buttons or something on our DocumentationTeam wiki page to make this all easier on the brain. We came out of the session with several action items for continuing to improve things for new contributors. I was really excited about this session. There are always “tips” and encouragement going around for LoCo events, but many of us still spend time putting together packs of materials for things like Global Jams (as I did in September last year for our QA Jam), writing presentations for each new release to present at the local LUG (how many of us are doing this same work every cycle?) and more. It would be great if there were defined projects with materials, instructions and desired outcomes that teams could use to take some of the work out of planning events. And so it shall be! Stephen Michael Kellat of Ubuntu Ohio and the LoCo Council is now working with David Planella to begin putting this project of projects together. 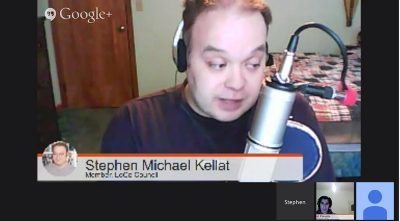 Stephen Michael Kellat talks about LoCo Projects! 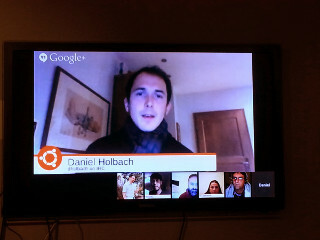 In spite of the rise of Ubuntu On-Air, my heart still belongs to text and IRC-based sessions in Ubuntu Classroom. In this session Daniel Holbach and I talked through some of the events we had planned for the cycle and lamented the inability to get a timely Ubuntu Open Week out the door for Saucy. We sketched out some plans based on our own schedules and now each have a list of folks to contact to firm up the schedule for our events. I’ve also taken some action items to follow up with teams who I hope will host sessions this cycle, including QA and Documentation. All the videos from the summit are available by browsing the schedule here. Click on the title of the session you want to watch, the videos are youtube videos embedded in the page and links are on the page to notes and blueprints. That said, I understand Canonical is doing the best they can with their resources so I’ve done my best to take what value I can from this new format. It was great to see the schedule firmed up over a week in advance this time so I was able to adjust my work schedule accordingly. 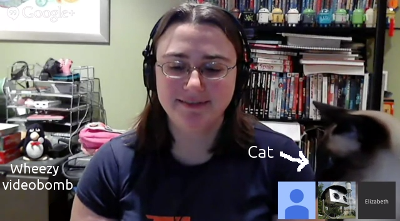 I’m also happy that they made it easier to join hangouts, as in the past it seemed like you had to scramble at the beginning of the session and know who to talk to in order to be a part of the video portion. I had no trouble submitting my blueprints this time around and found they had landed on the schedule through no actions of my own, hooray! Having recordings of every session has also been valuable, as in the past only a handful of sessions were recorded during each time slot and it was always somewhat unclear to attendees whether their session would be one of those select few or what the rationale was behind what got recorded or not. 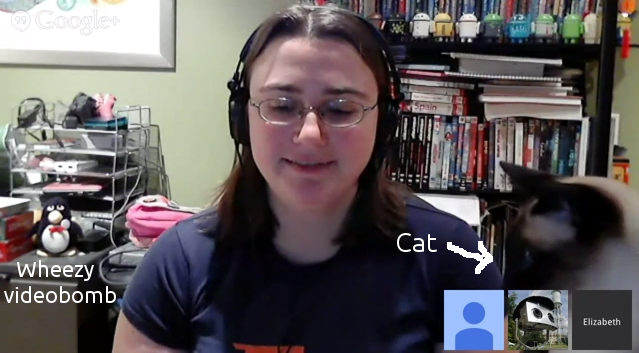 Oh, and with virtual UDS we can bring our cats! You may notice that popey did too, and I saw one walk behind Elfy in the Community Council session! This entry was posted on Friday, November 22nd, 2013 at 10:02 pm and is filed under events, LoCo, tech, ubuntu planet, UDS. You can follow any responses to this entry through the RSS 2.0 feed. Both comments and pings are currently closed. Please try to keep your comments civil. Many of our contributors do contribute upstream to make improvements (one developed mugshot to make it easier for folks to change their profile image, which will be included in 14.04, several of us keep an eye on and pitch in with Debian packaging, another contributor maintains the PPAs so when 4.12 is available people will be able to install it in 14.04). Our documentation team also works hard to produce the valuable documentation that we release. And it’s important to understand that an LTS is not just packages maintained by Xubuntu, it’s the entire core of Ubuntu that Xubuntu sits on too – display manager, kernel, libraries. So we can’t just arbitrarily decide what release will be an LTS. Now, the Xubuntu LTS is only 3 years and the next LTS opportunity won’t be until after our last LTS has been expired for a year, which doesn’t work for us or our commitment to our users. 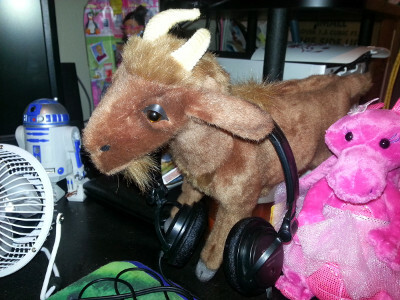 Speaking of mugshot, awhile back I was making a sweep through the debian-mentors archive for packages that have been waiting for a sponsor for a long time. mugshot peaked my interest, but unfortunately there were some packaging issues that a previous reviewer brought up with no response from the Xubuntu dev who uploaded it. Entries (RSS) and Comments (RSS). 30 queries. 0.092 seconds.